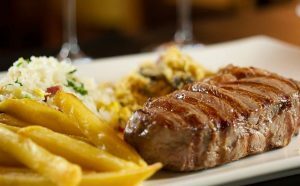 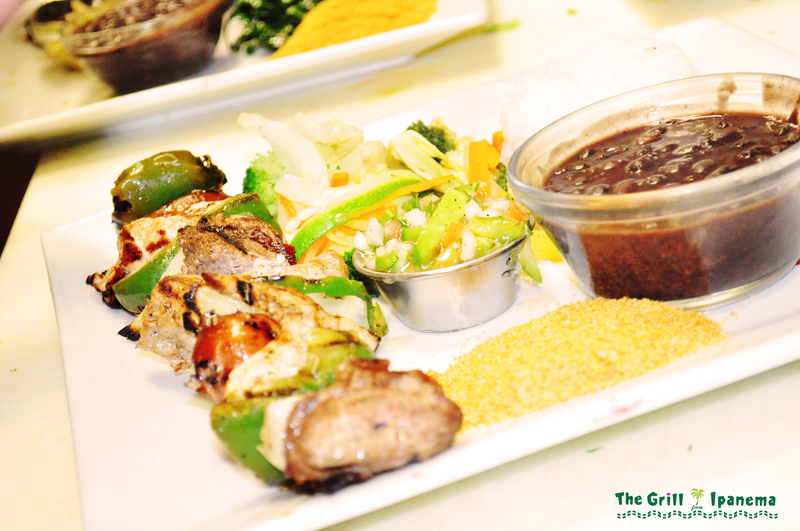 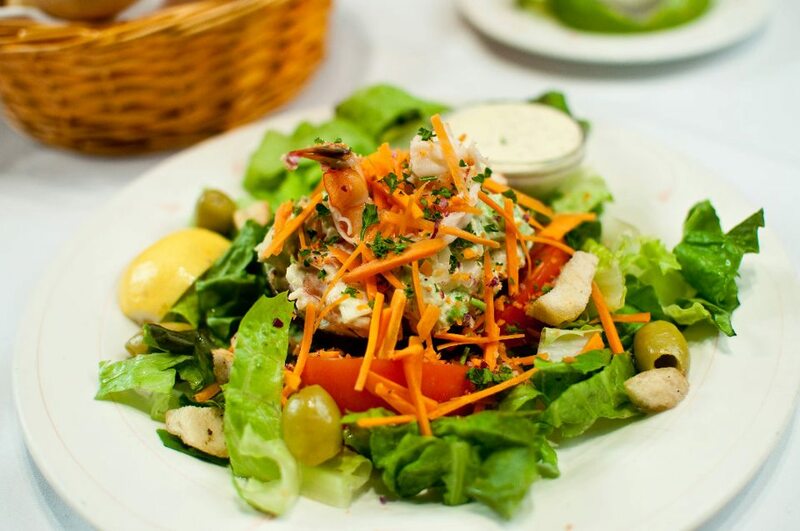 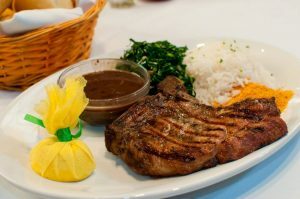 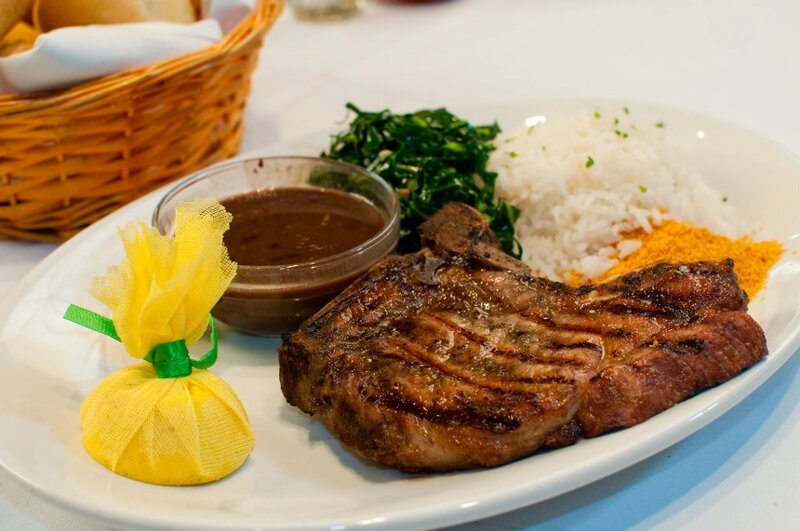 The Grill From Ipanema is a piece of Brazil in the heart of Washington DC, serving authentic Brazilian food since 1992. 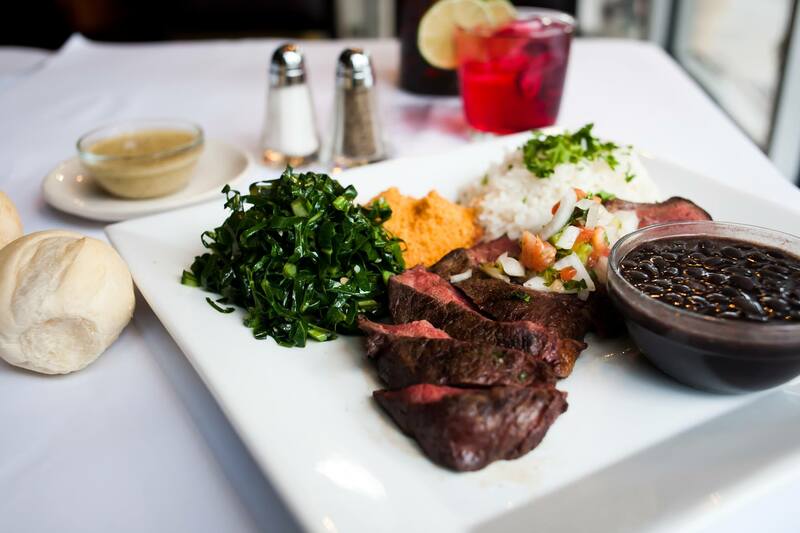 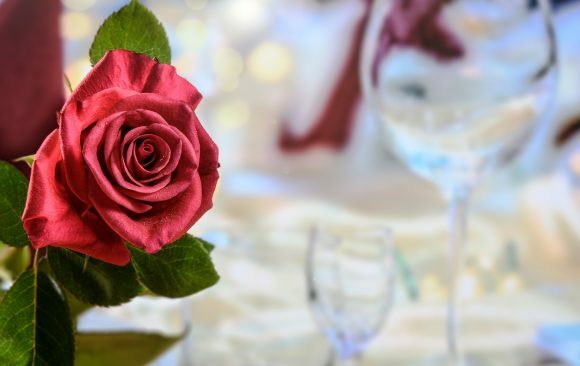 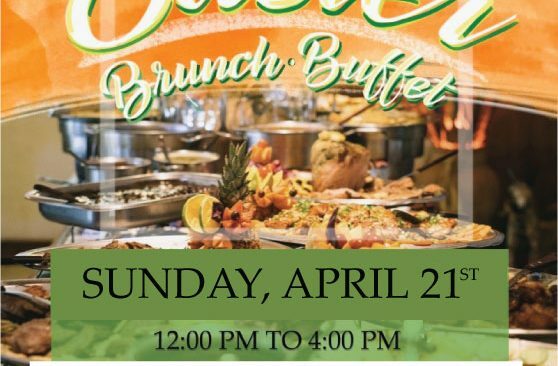 As a family owned and operated restaurant, TGFI is committed to offering the best culinary experience with the warm spirit of Brazilian hospitality. 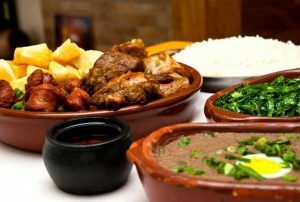 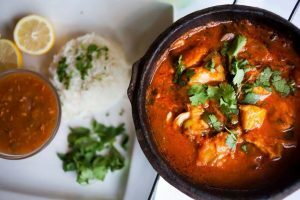 Brazilian cuisine has its strong roots in the Indigenous people, Immigrants from Africa, Europe, Asia and many other parts of the world. 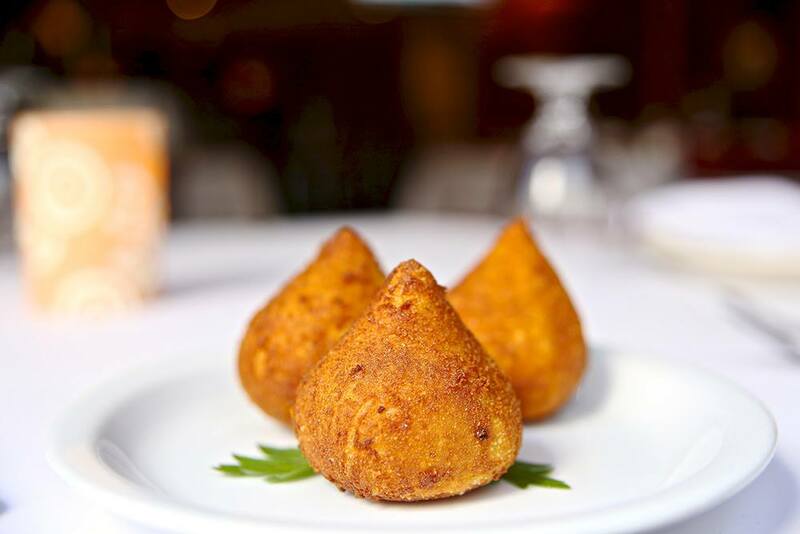 There is a lot of history and culture behind each dish served at our restaurant. 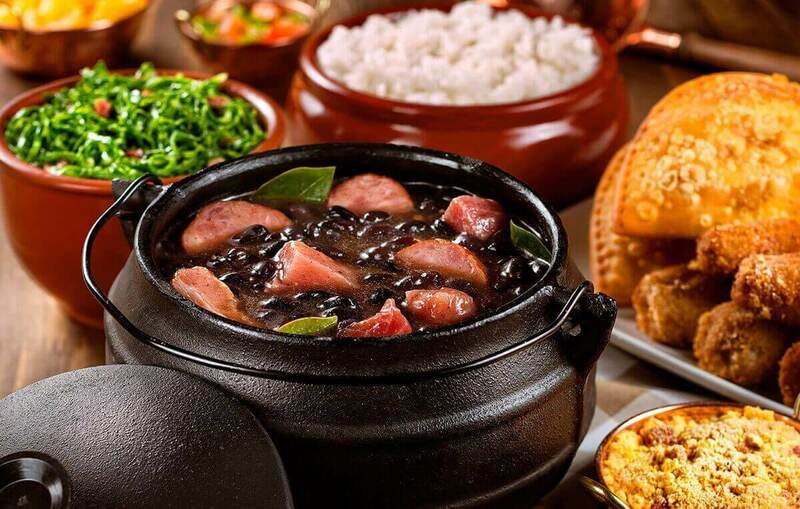 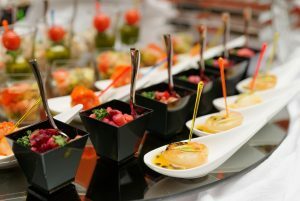 We are committed to offering the best culinary experience so that guests can truly taste traditional Brazilian cookery with different flavors and from different regions in Brazil..